It is my great pleasure to announce that the 34th Annual Meeting of Neurospinal Society of Japan takes place in Sapporo in June 20-21, 2019. The Neurospinal Society of Japan was established in 1986 and the first Meeting was held in Tokyo in July. Sapporo is the place where Professor Mitsuo Tsuru, the first Professor and Chairman of Neurosurgery in Hokkaido University, started neurosurgical practice in 1957 after obtaining American Board of Neurological Surgery. Professor Tsuru led the spinal surgery in the early days of Japanese Neurosurgery and was a mentor of many neurosurgeons in Hokkaido University including me. I am so honored that this meeting is held in Sapporo as the president. I propose “Spinal Surgery as a Science” as the theme of the 34th Annual Meeting. Science is the study to explore the mechanisms of nature. Medicine is a science of human health and diseases. Mission of medicine is to promote long, satisfied life with good quality. Spinal surgery is a part of medicine and needs significant training and experience. What is the role of science in spinal surgery? “Trial and error” is a fundamental step of science. However, in clinical practice of spinal surgery, “error” should be minimized. Recently, spinal surgery has been dramatically advanced. The progress in surgery-assisted technology contributed to the advancement. However, new surgical technology is followed by new unfavorable events. How should we elucidate efficacy of a new surgical strategy? Randomized clinical trial (RCT) has been recognized to provide high evidence level for testing efficacy of treatment. Because of heterogeneity of the patients and surgeons, RCT is not the appropriate method to assess efficacy of spinal surgery. Accumulation of experience, transmission of technique and correct data analysis are important to establish surgical strategy. The Annual Meeting is the place of science where we share our experience and studies. Discussion and unbiased assessment will contribute to innovation of spinal surgery and lead to happiness of the patients. In this Meeting, Symposia on four topics: spinal cord injury, syringomyelia, cervical degenerative disease, lumbar degenerative disease, will be scheduled. Many clinical trials have been conducted to treat injured spinal cord, yet none of them are proved to be effective. Syringomyelia is a well-known disorder that accompanies various diseases. In spite of accumulation of clinical data, the pathophysiology and standard management are not established. With an increase in the aged population, surgical management of the patients with degenerative spine diseases is increasing. Instrumentation and minimally invasive surgery technique are the recent powerful tools for correction of deformity and stabilization. We have more options including microsurgical procedures. In Symposia, current status and future perspective of these topics will be discussed. In the next day of the Annual Meeting (June 22), Educational Seminar by Neurospinal Society of Japan takes place in the same place. Experts will give lectures on fundamentals and cutting edge strategies for spine, spinal cord and peripheral nerve disorders. This practical seminar needs pre-registration and is planned for not only residents but also experienced spinal surgeons. June is the best season in Sapporo. We welcome all of you. 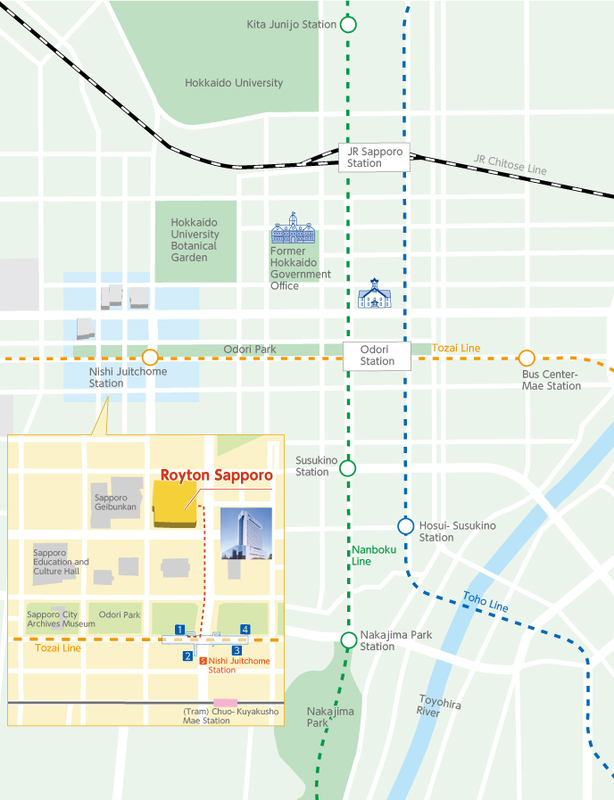 Please enjoy meeting discussions and Sapporo city. * Call for Abstract is now closed. The Neurospinal Society of Japan (NSJ) invites you to submit abstract for presentation at the 34th Annual Meeting in Sapporo, Japan. The theme of this Meeting is “Spinal Surgery as a Science”. We welcome wide range of topics including basic and clinical research works on spine, spinal cord and peripheral nerve disorders and surgeries. Abstract can be submitted online through the homepage of Japanese Site. Deadline of abstract submission is February 15, 2019 February 22, 2019. In case of non-Japanese speakers, abstract in English can be submitted via e-mail to the Annual Meeting Office by February 15, 2019 February 22, 2019. To submit your abstract, please download the Abstract form below (Microsoft Word Format) and send it back to us（nsj2019@c-work.co.jp）after filling in the required fields. Abstract in English should include the title (within 25 words), name of the presenting author, name of co-authors (within 10 persons), name of the institutions of the authors (within 5 institutions), abstract (within 250 words), three key words, preference of presentation (oral or poster), and e-mail address of the presenting author. Abstract in English will be reviewed by the Annual Meeting Committee Members and allocated to either oral or poster presentation. The announcement of acceptance will be informed via e-mail by the end of March 2019. Disclosure of any possible conflicts of interest(COI) of the first author (for example, a provision of a part-time salary, lecture fees, research funds [including scholarship donations], personnel, etc. to the presenter himself/herself by a profit-making company or organization associated with any product, etc. included in the relevant research) is required. Therefore, such COI information must be disclosed in the presentation. 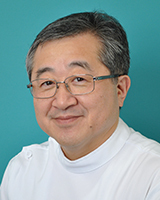 Copyright © 2018, The 34th Annual Meeting of the Neurospinal Society of Japan. All rights reserved.